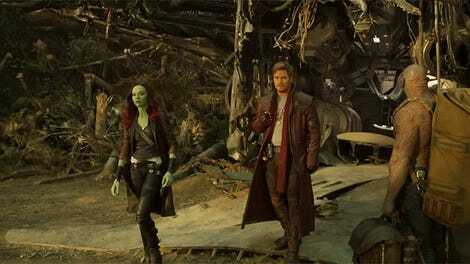 Now, it’s hard to imagine Guardians of the Galaxy without that very first trailer. 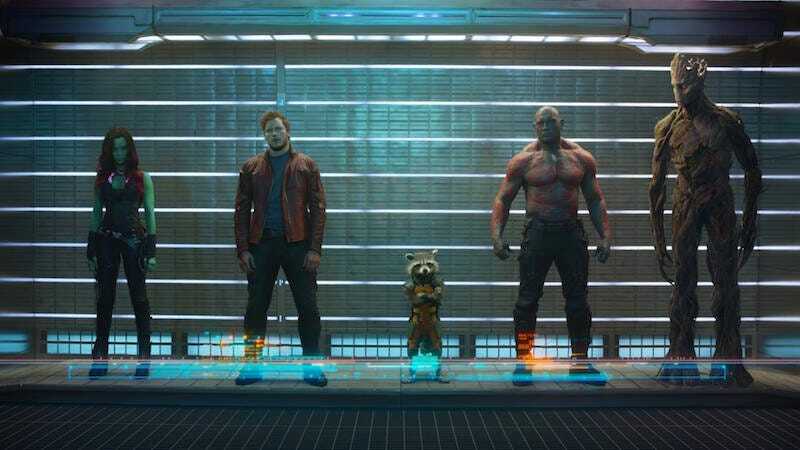 The one that introduced the characters through their mugshots and police records and heavily featured Blue Swede’s “Hooked on a Feeling.” But director James Gunn says they nearly tossed that trailer for one that tested better. Forgive me if I’m wrong, but I remember most people really enjoying this trailer. I guess focus groups can be wrong. And at the end of the day, the [marketing] guys were like, “This is what the movie is. We are selling what the movie is. Not something else.” You’ve got to sell the movie for what it is, and that’s what they did. They really bought my trust with that on the first movie. The fact that the marketing people championed the more honest, but less well testing, trailer is actually very heartening. Especially in a cynical age. Or when faced with another movie reportedly forced into changes because people really liked a trailer which didn’t actually bear any resemblance to the finished product. Anyway, point for the ad team on this one.